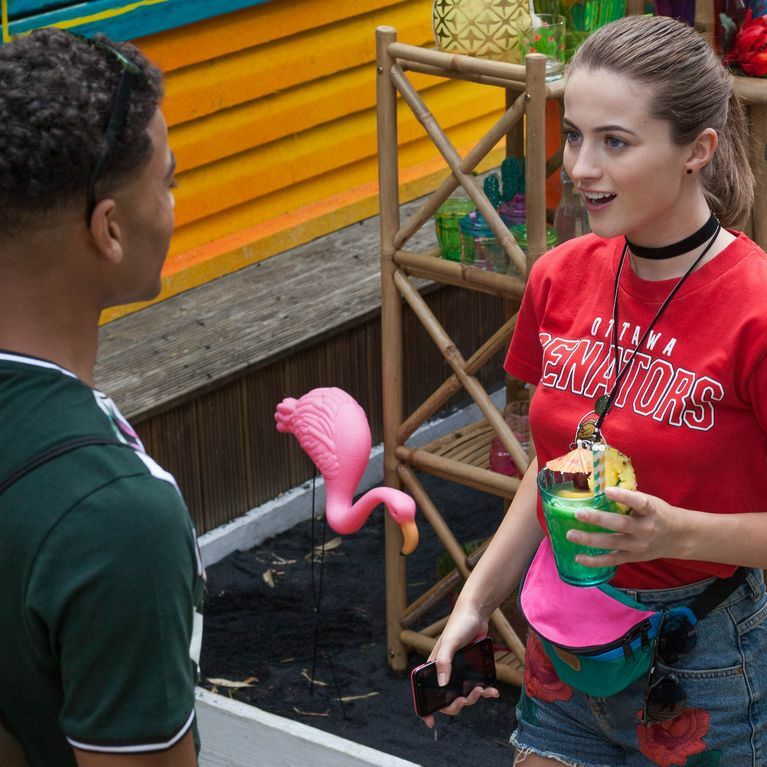 Hollyoaks Episode Guide - Wednesday 26th July. Warren tells Grace he is still in love with Sienna. Grace turns up to tell Sienna all about the affair. Neeta apologises to Hunter but when Alfie and Tom tease him, he runs off whilst Ellie flirts with Brody. Luke covers for Darren when Nancy questions his whereabouts so Darren gives him his wages early.